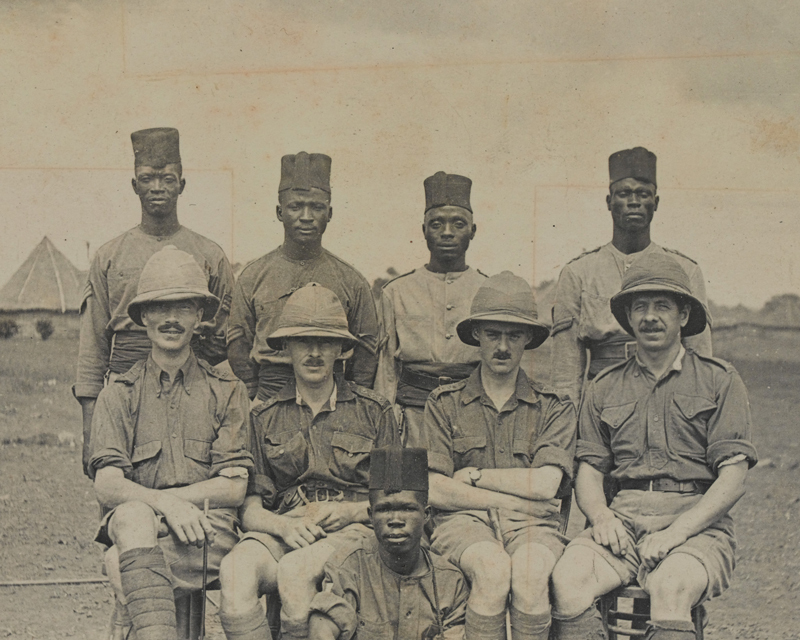 In February 1916, the Allies finally completed the conquest of Germany’s West African colonies. One of the First World War’s forgotten sideshows, this campaign was fought in hostile terrain and disease-ridden jungles. 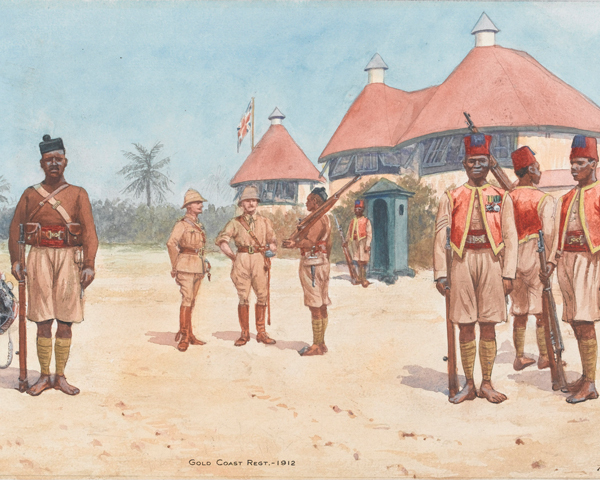 The contribution of Britain’s colonial troops was crucial in securing victory. 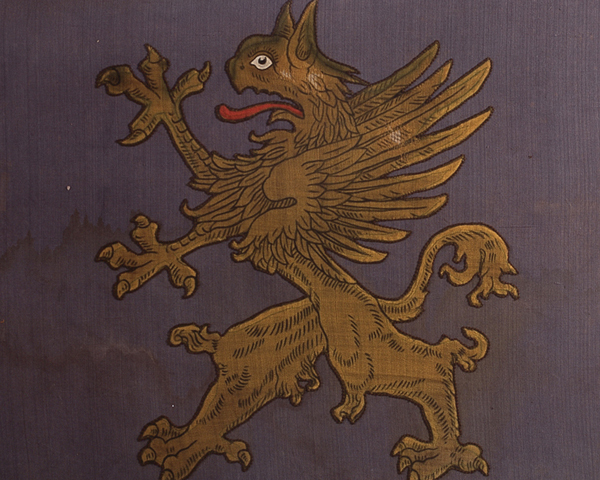 Germany’s West African territories consisted of Togoland (now Togo) and Kamerun (now Cameroon). They were poorly defended and surrounded on all sides by French and British colonies. Togoland was quickly conquered in August 1914 by forces from the British Gold Coast (now Ghana). Three British columns then attacked Kamerun from Nigeria, but were defeated by a combination of rough terrain and German ambushes. The British forces greatly outnumbered the Germans. They were supported by an army of carriers, many of whom regularly carried heavy loads for long distances and over rough terrain. Without their contribution, the campaign would never have succeeded. The conflict was fought in inhospitable jungle conditions that took a heavy toll on the troops involved. The climate, along with virulent diseases and the dangerous wildlife, caused more casualties than the enemy. ‘Malaria… has been rampant, and I fear that certain men whose luck it was to be left in unhealthy spots, will feel the effects for the rest of their lives… The men have suffered from fever, daily doses of quinine to sick and sound alike seem to be doing them good in spite of the wet. 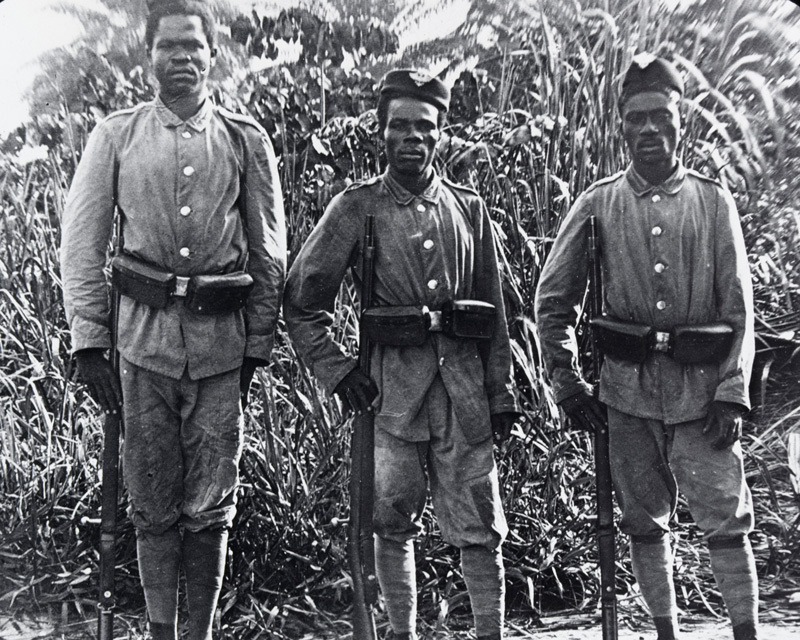 In September 1914, the French attacked south from Chad and captured Kusseri in northern Kamerun. Early that same month, a Belgian-French force from the Belgian Congo (now Democratic Republic of Congo) captured Victoria (now Limbe) on the coast. 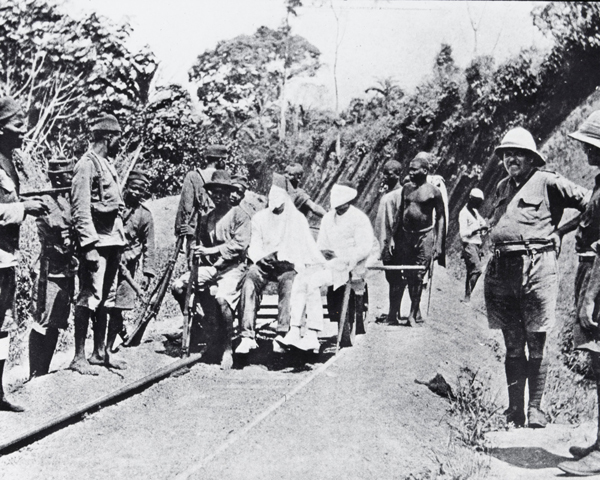 By November 1914, Juande (now Yaounde) was captured. 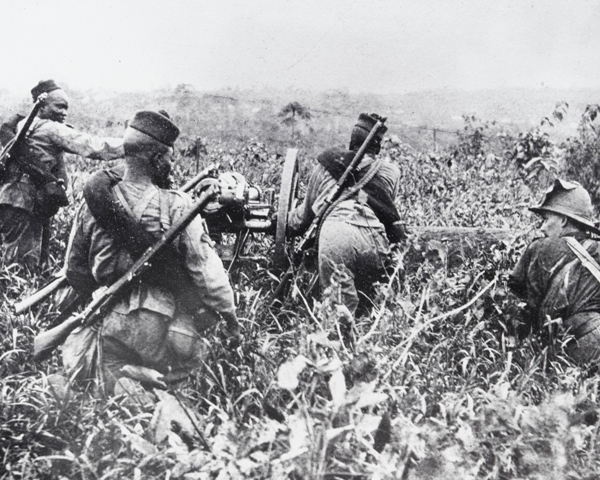 Most of the surviving Germans had either retreated into neutral Rio Muni (now Equatorial Guinea) or to the interior, where they held out in posts at Banjo, Fumban, Jokoo and Garua. Despite being outnumbered and increasingly isolated, small groups of Germans continued to put up stout resistance at more than one place, notably on the Juande Road and at Banjo. But after many skirmishes, ambushes and long marches through inhospitable terrain, the last surviving German post surrendered on 18 February 1916. German Kamerun was no more. From 1915 to 1918, British troops were part of a multi-national Allied force fighting the Bulgarians and their allies in the Balkans. Despite harsh conditions, they eventually brought the campaign to a successful conclusion.